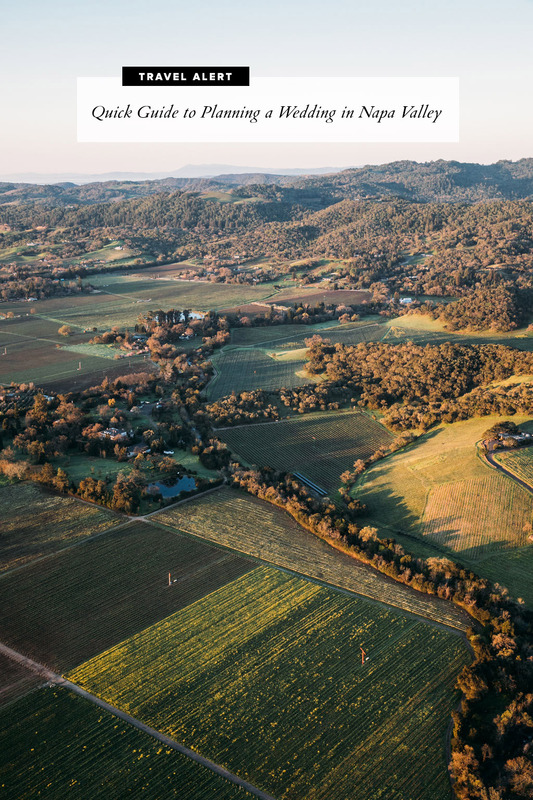 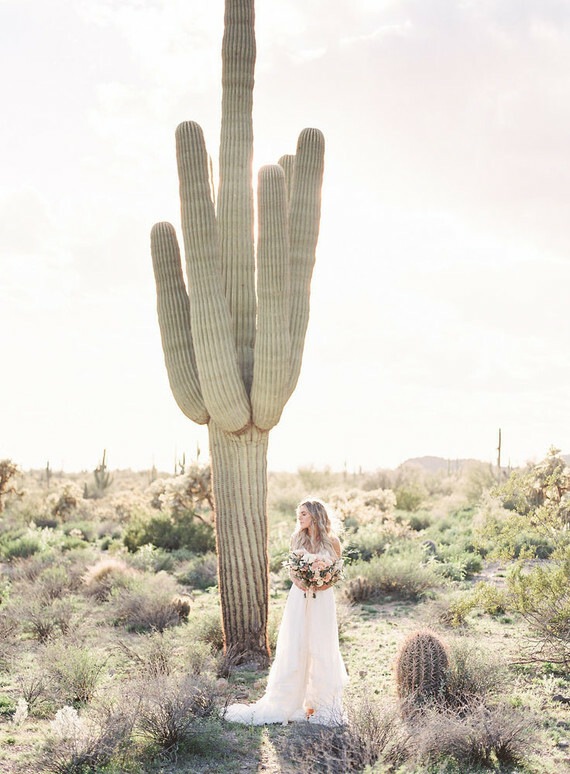 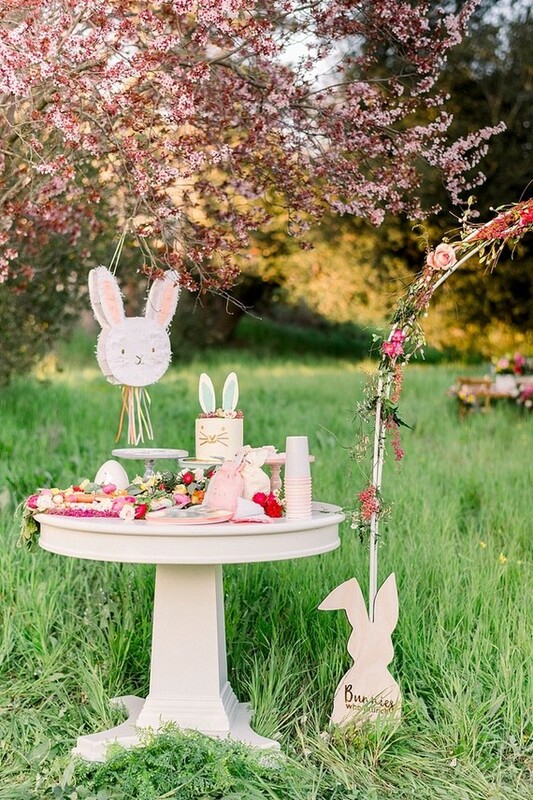 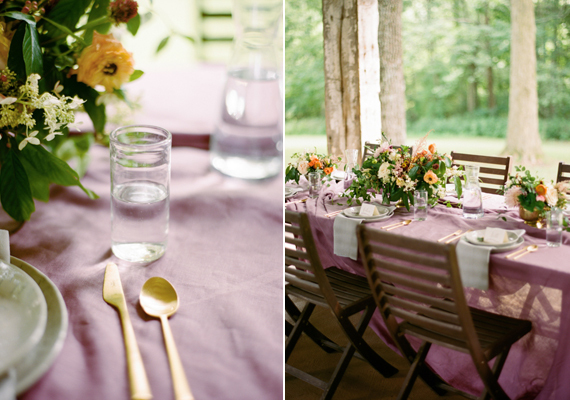 Open fields, lush greenery… Farm wedding inspiration is kind of our fave recently. 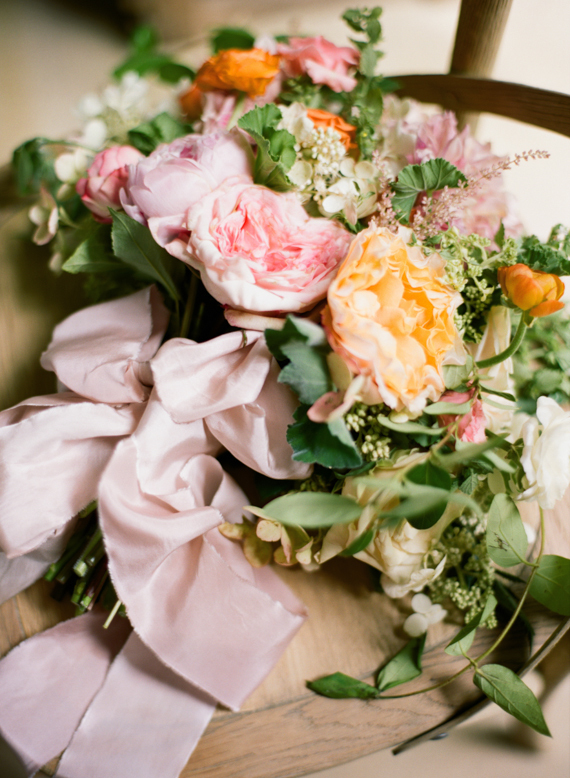 Amy Nicole Photography captured all these wild, earthy scenes at Belle Lumière’s medium format film workshop back in July. 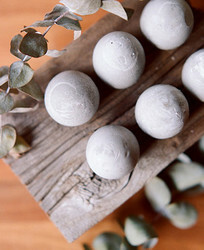 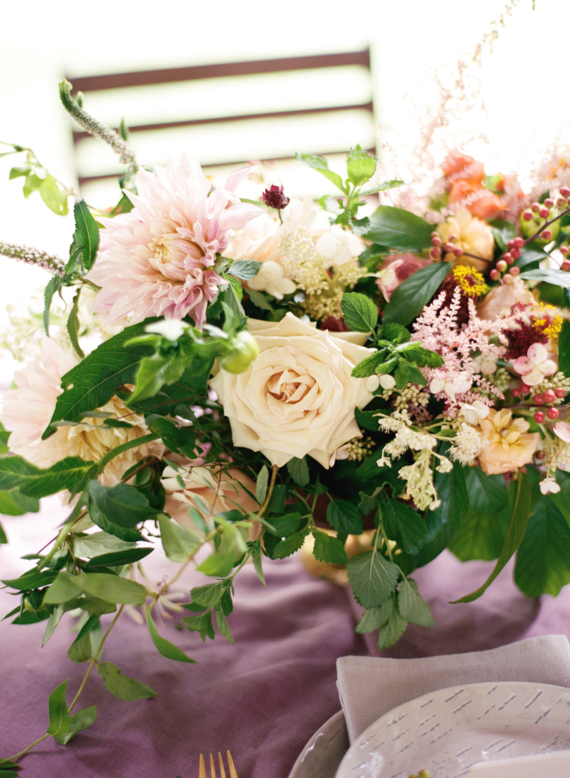 She explains: The workshop took place at Bloomsbury Farm, a sanctuary of beautiful fields and wide-open country, which brought so much organic beauty to the details. 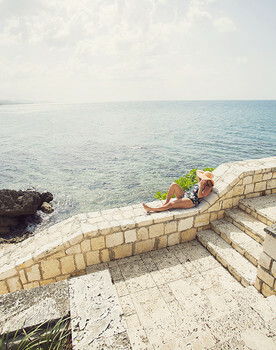 A perfect spot to set up shop for the day, no? 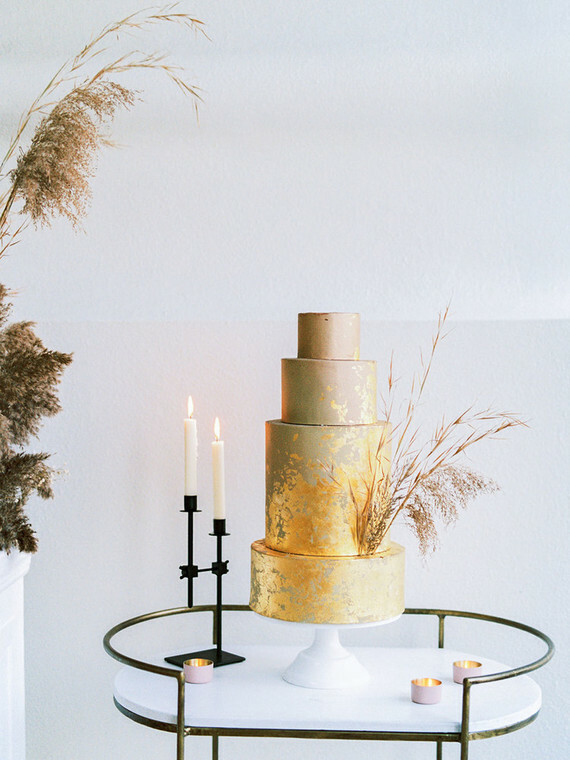 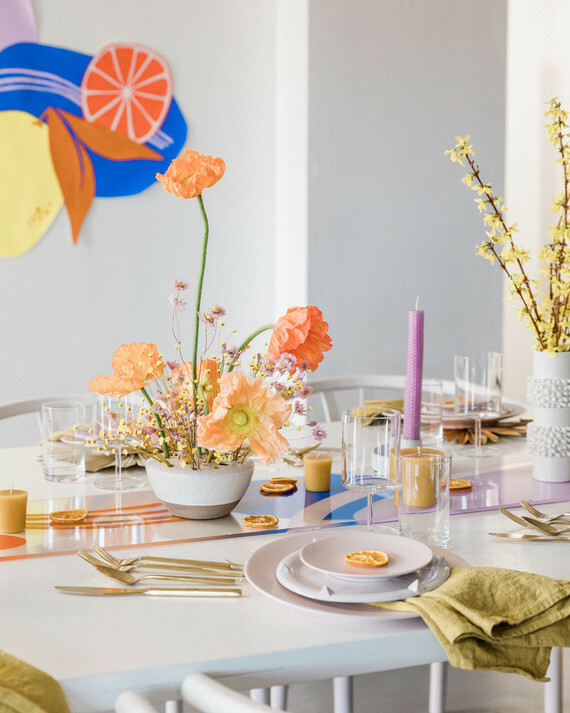 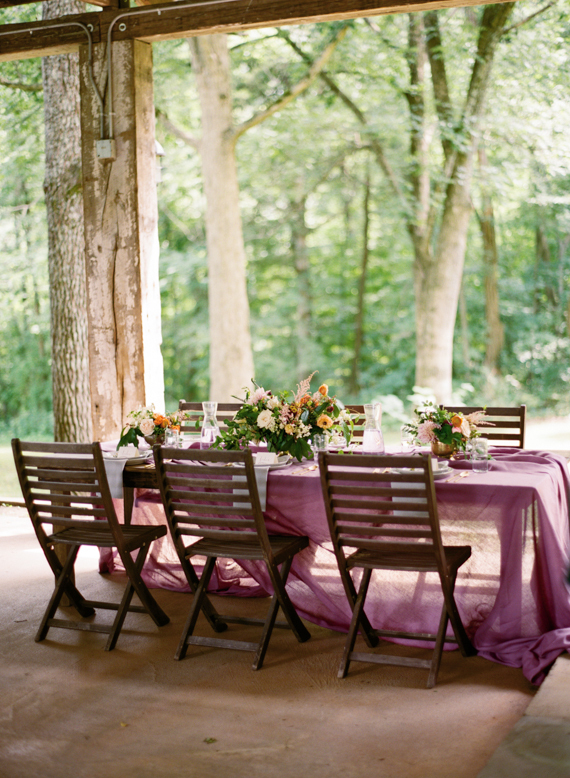 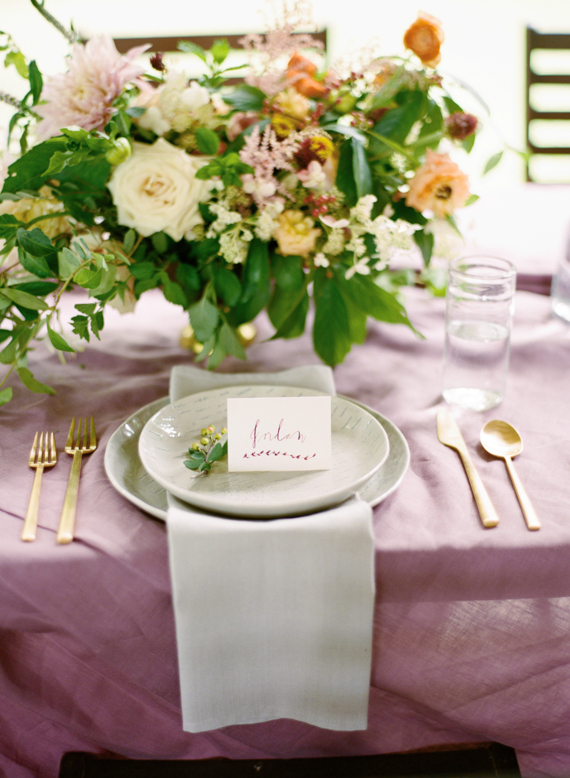 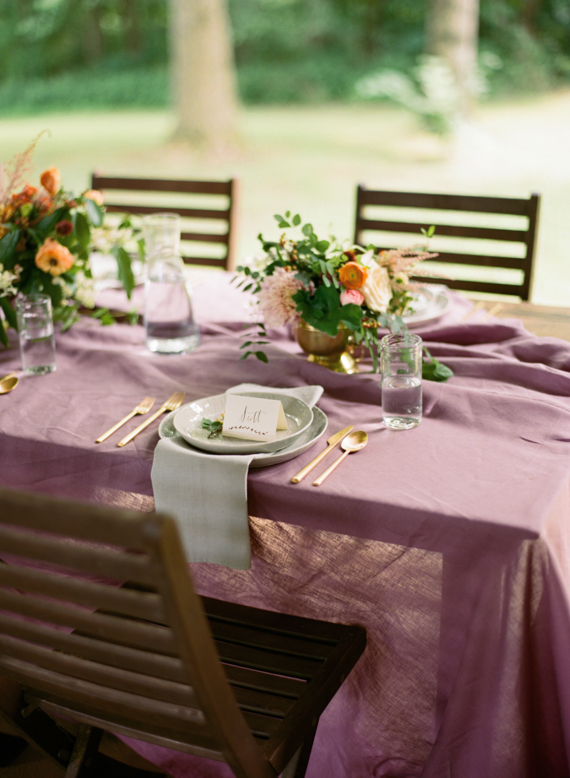 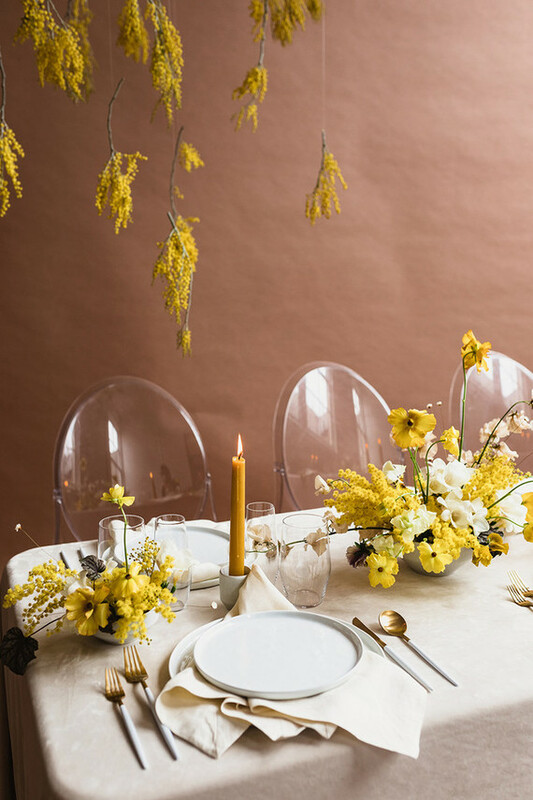 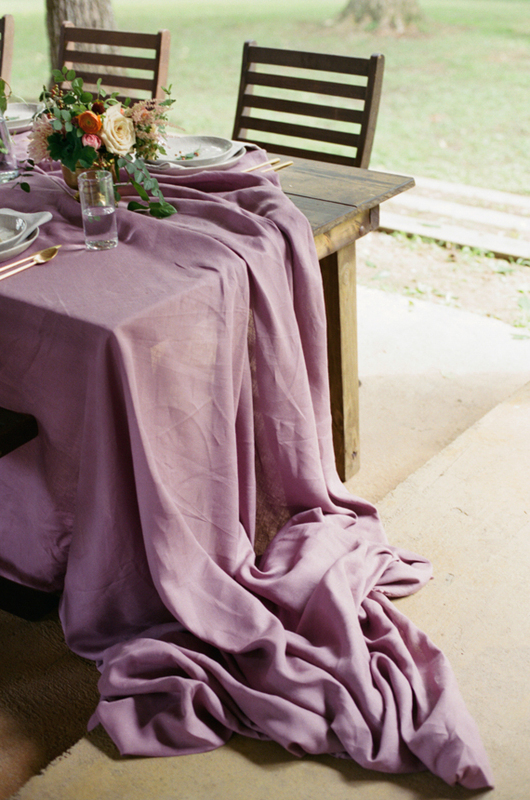 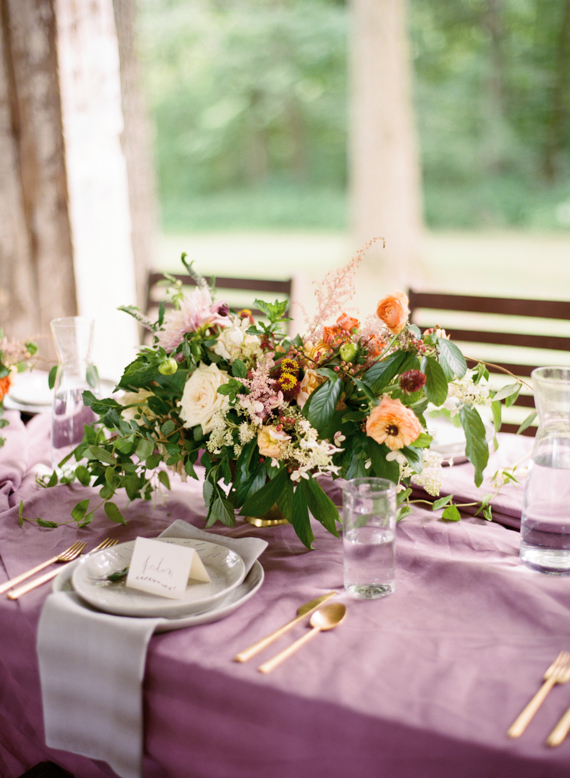 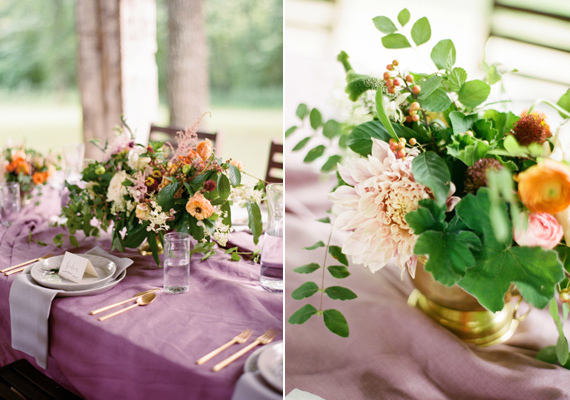 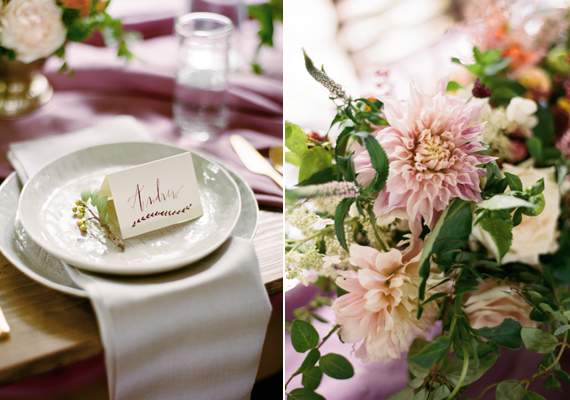 Designer Ginny Au styled a colorful, organic tablescape with dusty purple and hints of gold. 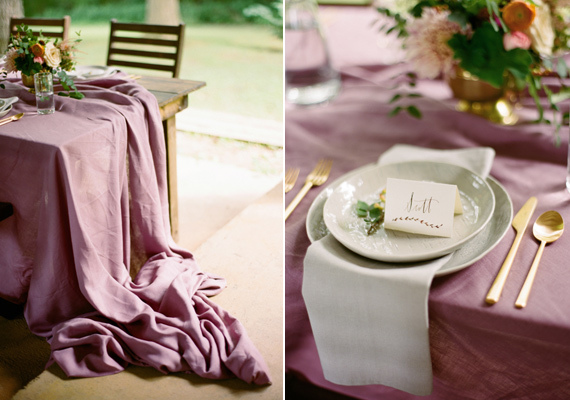 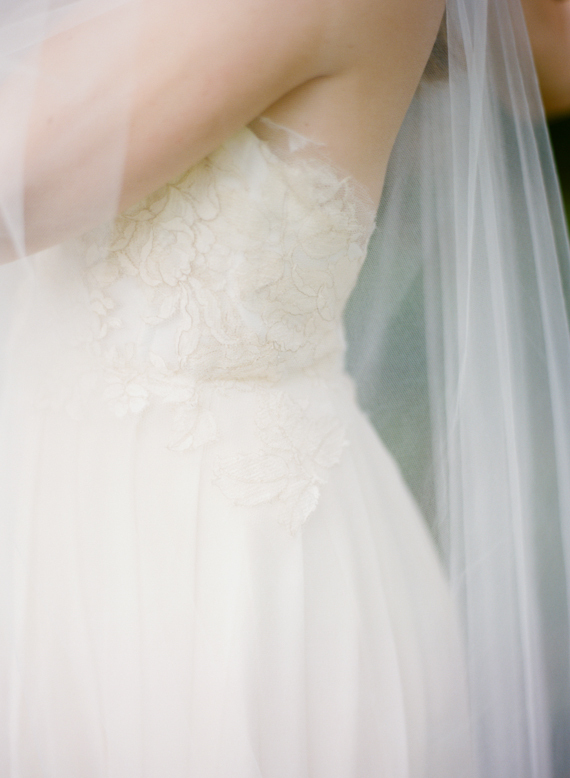 The shoot was full of these pretty, muted colors and unexpected details, like this cloth draping. 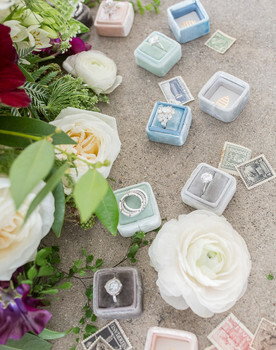 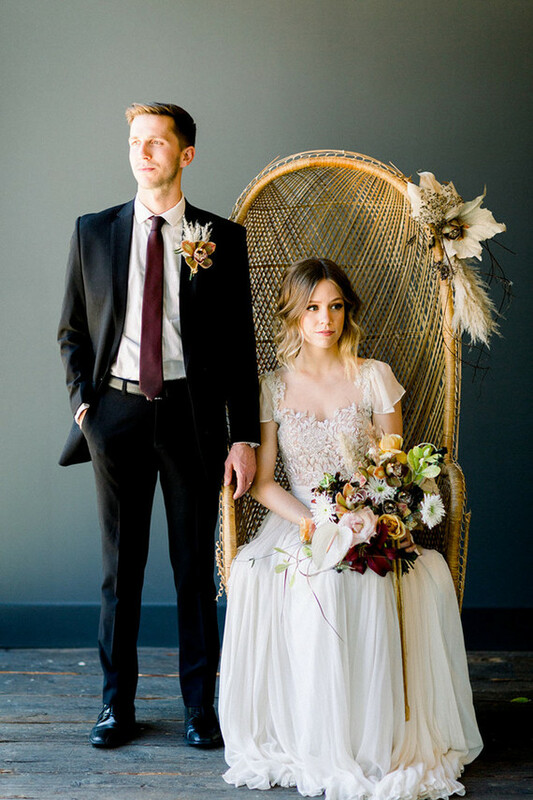 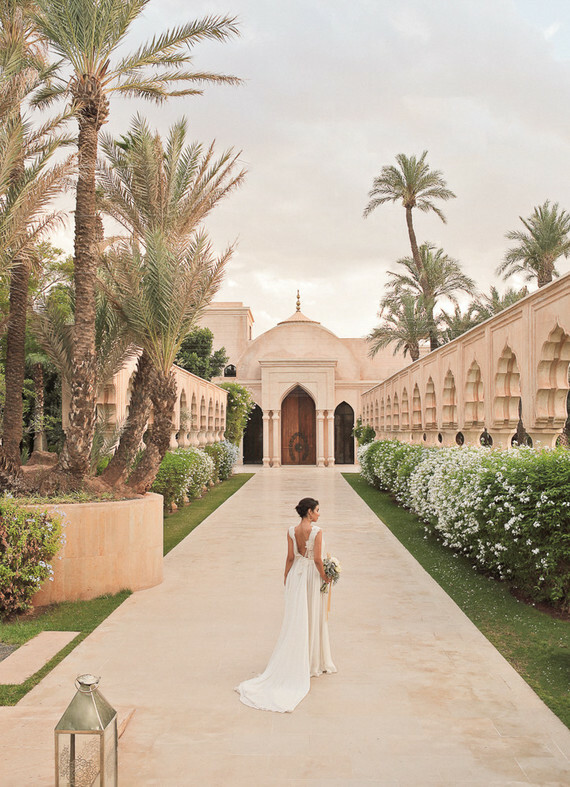 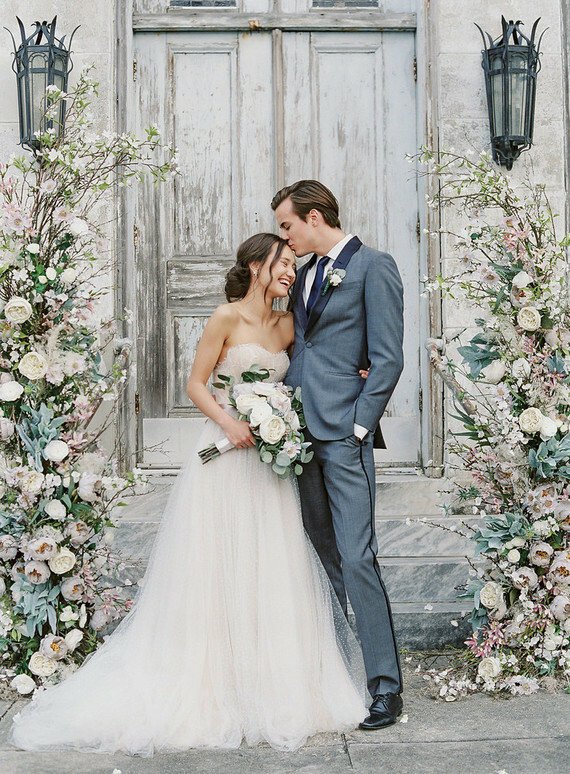 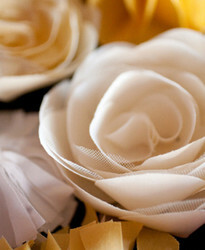 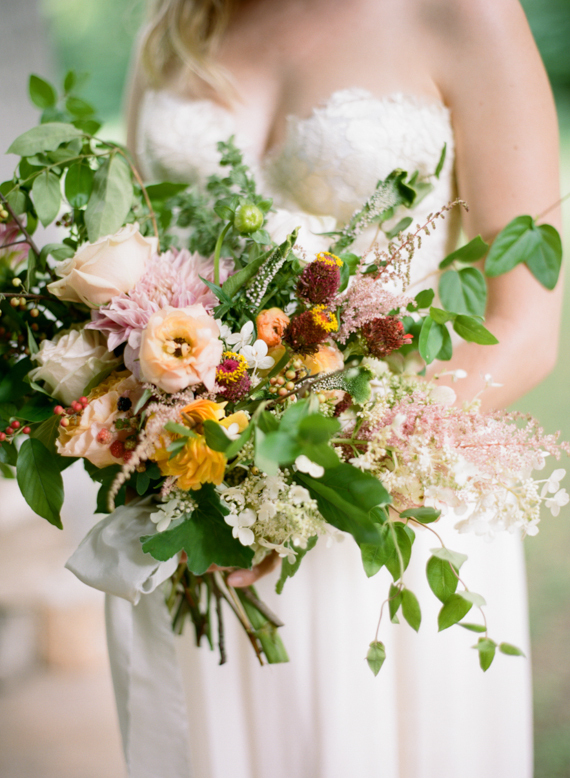 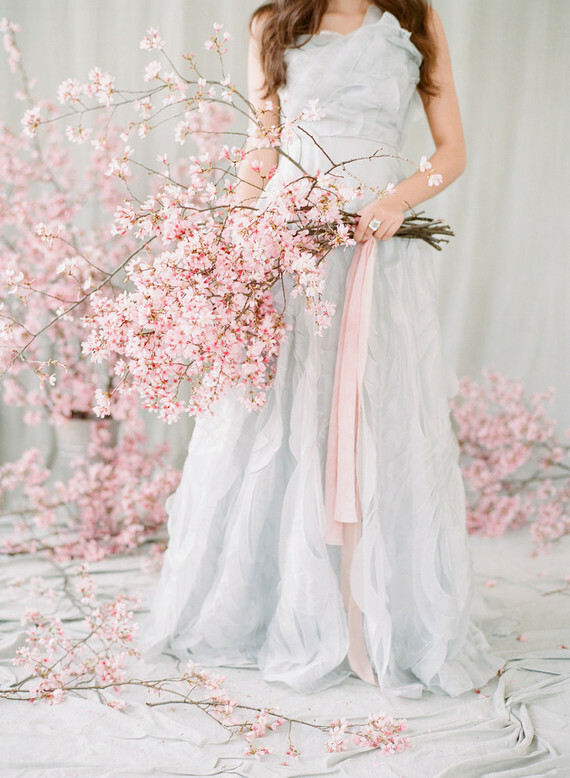 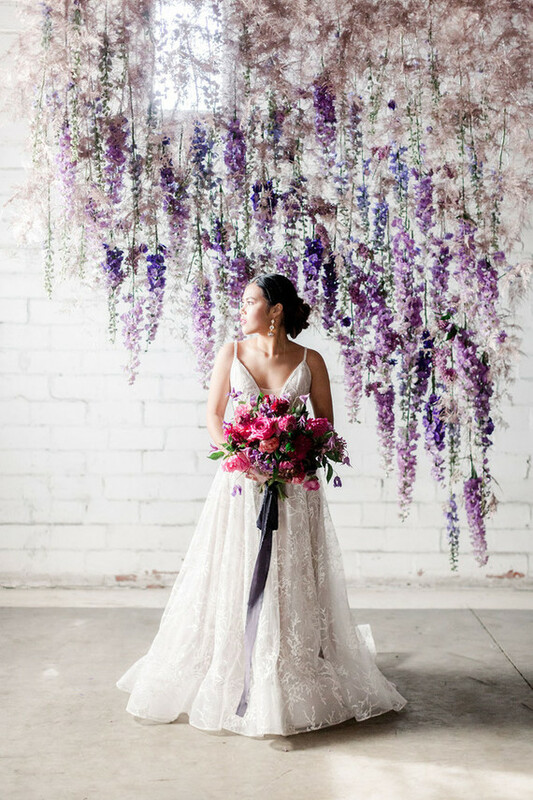 Sigh… These bouquets are beyond beautiful. 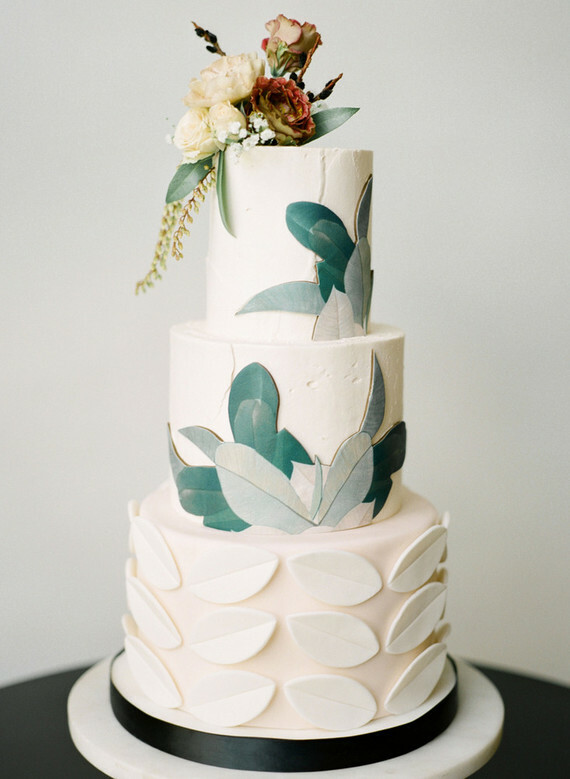 Parting words from Amy: A huge thanks to Lexi of Belle Lumière and the wonderful team who dreamed it up and offered their help and knowledge to continue the love of film! 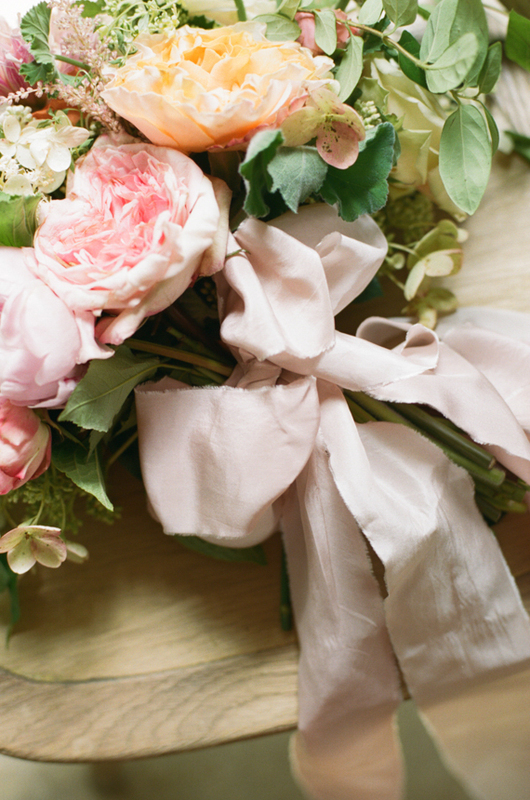 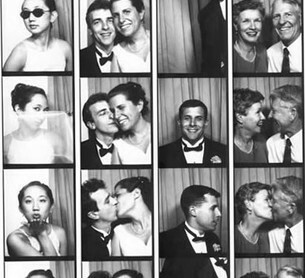 I can't stop scrolling to this blog! 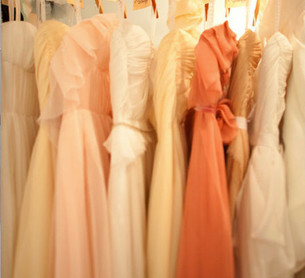 So inspired!